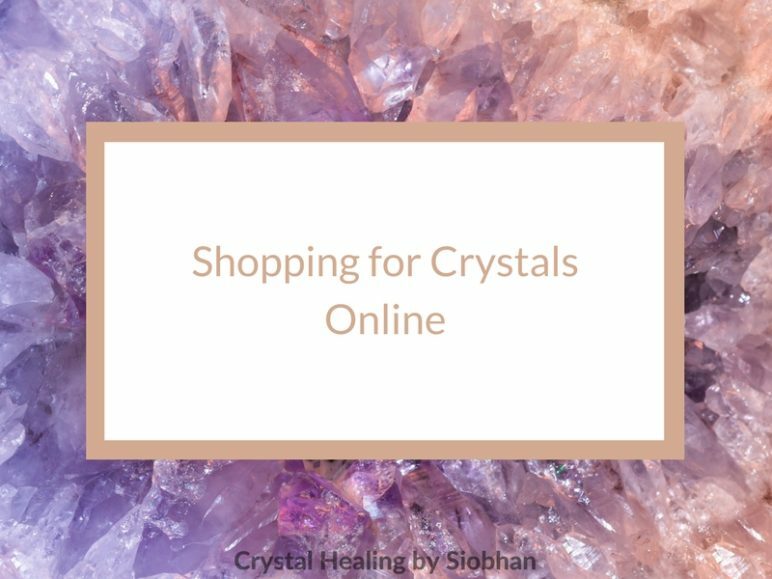 My Top 5 Gifts for Crystal Lovers aka your friend or family member who is super woo woo and into crystals. Crystals have taken over and almost everyone is rocking the rocks these days. 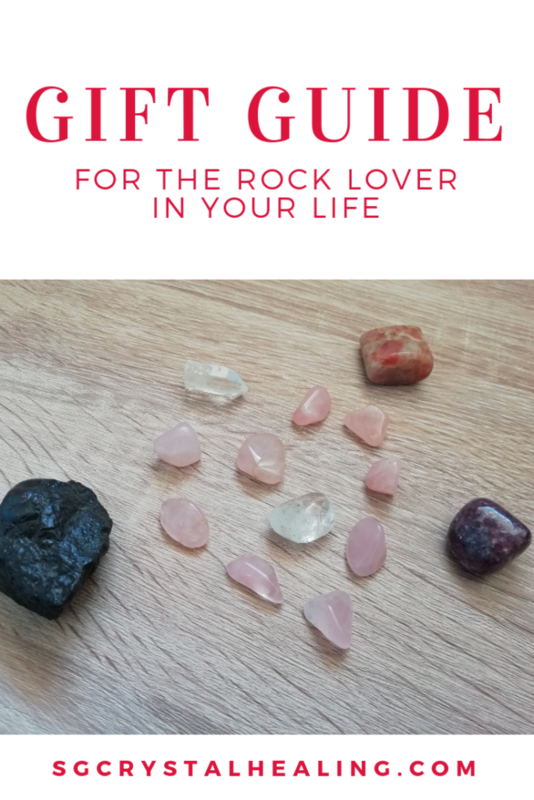 I’ve got you covered with my crystal gift guide if you’re not into rocks yourself. The rock lover in your life will appreciate these more than the rock in your driveway that stabbed your foot. Rose Quartz because everyone on this planet can do with a little more love, attention and generosity. Rose Quartz embodies that and while Clear Quarts is the one crystal that fits all, I believe that applies to Rose Quartz even more! I think a Rose Quartz heart is one of the cutest gifts you can get someone. Clear Quartz because it’s the one-size-fits-all crystal of course! A Clear Quartz Pendant is another perfect gift in my opinion. Who doesn’t love a beautiful piece of jewelry! You just CANNOT go wrong with this crystal, ever, for anyone! Sunstone because who doesn’t want some extra sunshine in their life? This is one of those feel-good stones that is perfect for everyone! It’s also a great addition to remind us of the sunshine especially with the cold days lingering! Sunstone is a great one to carry in your pocket so that you are in that warm bubble on the regular. Hematite to ground any stressful energy and remind us that we need to also be present and ENJOY the holiday. With the upcoming holidays, the last thing we want to think about is the list of things we need to do or haven’t done YET. Don’t let that list rob you of special moments happening right now. Lepidolite is the last one on my list for it’s anti-anxiety properties. The holiday time can be an anxious time for a lot of people. If there is someone in your life that gets a lil anxious or is challenged during this time, give them a hug AND some lepidolite. It may help them more than you know! If you don’t have a rock shop near you, take a look at my favourite South African online shops. 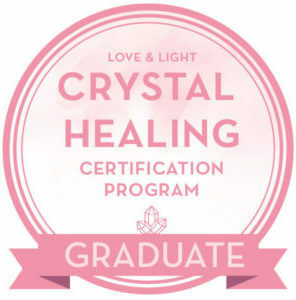 If you are overseas, go say hi to HealingCrystals online. Share with me know what rocks you’re getting your bestie this Christmas? 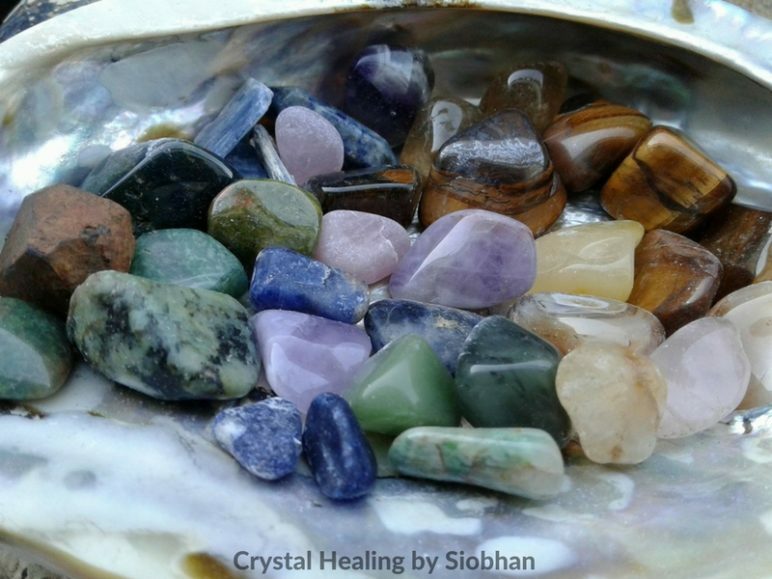 How to choose the RIGHT crystal can be overwhelming, especially when you want to choose one that WILL benefit you right now. There are SO many and you have so many issues you want to work on. What are you supposed to do? Let me shed some light. Hi Everyone! 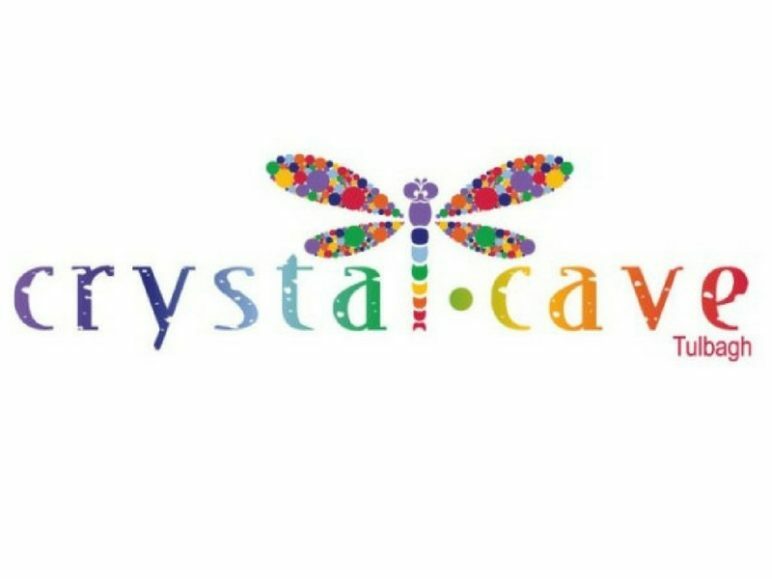 Ah Crystal Cave Tulbagh, is a stunning crystal shop that you will enjoy visiting if you are ever in Tulbagh’s neighbourhood. This past weekend I went to scratch in Gaia Crystals’ patch and I found the most amazing crystals. The scratch patch is so under-rated with all the awesome ones you can find there. There is something so meditative about literally scratching for your crystals. It’s incredibly relaxing.